There are few people in the world of cinema who truly deserve the moniker of ‘genius’ – plenty may be given the honour, but only a select handful can really live up to it. 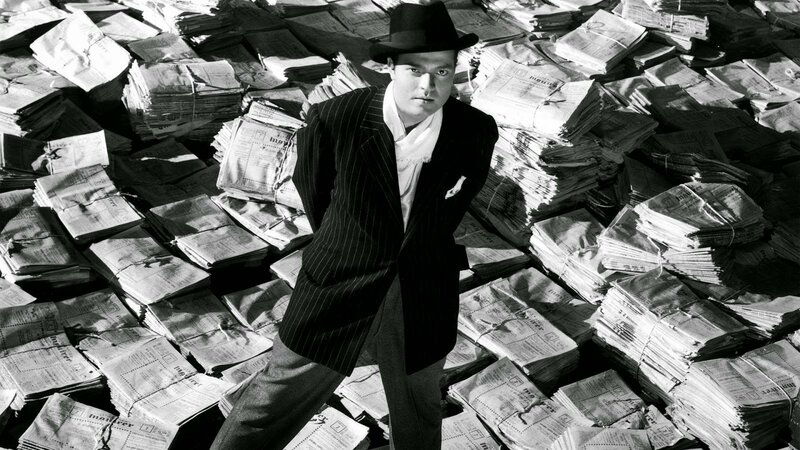 The writer / actor / director Orson Welles was one such person. Though frequently a divisive character – as with many people who leave their marks on various walks of life, Welles had his detractors – there is no denying that the great filmmaker left an indelible mark on the dominant entertainment medium of the modern age. With this in mind it’s only fitting that the British Film Institute – the organisation which has made an art form of preserving everything great about cinema and film in general – should hold a season honouring Welles and his most significant work to co-incide with what would have been his one hundredth birthday. The BFI plan not only to run a two month season during July and August at their Southbank Centre in London, of Welles’ best known films, but also rerelease theatrically his 1958 noir thriller Touch of Evil, as well as release on DVD filmmaker Chuck Workman’s fascinating documentary Magician: The Astonishing Life and Work of Orson Welles, and on DVD and limited edition Blu-ray Welles’ own 1955 television documentary Around the World with Orson Welles. From July 1st until August 31st The BFI Southbank plans to screen one of their most comprehensive seasons ever, dedicated to the work of the man who filmmaker Richard Linklater has referred to as ‘the patron saint of indie filmmakers’. Alongside screenings of such famous films as 1941’s Citizen Kane – widely considered the greatest film ever made – and period dramas like 1942’s The Magnificent Ambersons, there will be the chance to see lesser known titles like the rarely seen The Trial from 1962. Pepper these with screenings of Welles’ take on Shakespeare in his 1948 version of Macbeth, 1952’s Othello and the exquisite Chimes at Midnight from 1966, and the season promises to be one of the BFI’s most memorable and ambitious to date. 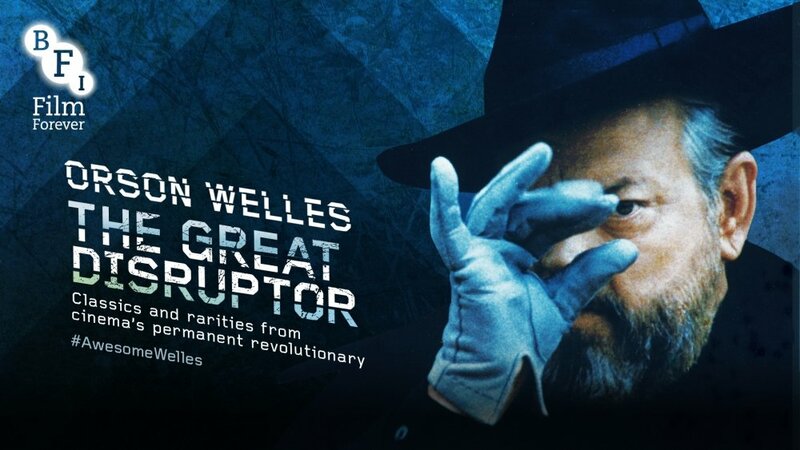 As often the case in conjunction with their seasons, the BFI will release – theatrically, on DVD and on Blu-ray – a number of films and documentaries by and related to Welles and his work. Not only will Walter Murch’s 1998 re-edit of the original Touch of Evil be given a limited UK theatrical release from July 10th, but August 24th will also see the BFI DVD and limited edition Blu-ray release of the ground breaking television documentary mini-series Around the World with Orson Welles, which followed Welles around Europe as he encountered a bullfight in Madrid, met the artist Jean Cocteau in Paris and visited the Viennese locations of his famous 1949 thriller The Third Man. Along with these other releases, July 3rd will also see the UK theatrical release of award-winning filmmaker Chuck Workman’s illuminating documentary Magician: The Astonishing Life and Work of Orson Welles, later to be released on BFI DVD on August 24th. 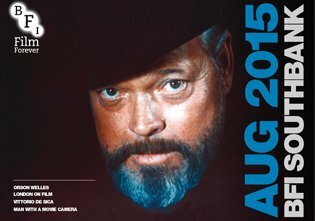 Following the life and career of Welles through archival interviews with the man himself, as well input from as such cinematic luminaries as Martin Scorsese, Peter Bogdanovich, Jeanne Moreau, Charlton Heston, Simon Callow and Richard Linklater, along with Welles’ companion Oja Kodar, this film is a lively, candid and touching tribute to a man whose frequently troubled career, though often at odds with the hierarchy of the film world, had a profound effect on the medium as we experience it today. Complimenting the screenings at the Southbank Centre, will be a series of talks given by season curators Geoff Andrew and Ben Walters, along with Orson Welles biographer Simon Callow, in what promises to be a enlightening and provoking experience for both Welles’ fans, as well as those new to the work of one of cinema’s greatest ever practitioners.